Barry Hirsch is an applied labor economist whose research focuses on wage determination in U.S. labor markets. 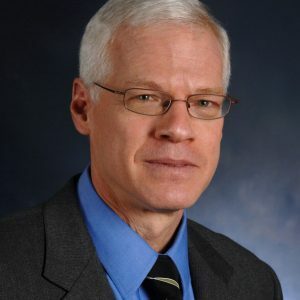 His work includes the study of union effects on economic performance and wages, imputation methods in government surveys, human capital, discrimination, area wage differentials, and specific labor markets (airlines, trucking, U.S. Postal Service, nursing, teachers, veterans). Hirsch is the past president of the Southern Economic Association and on the editorial boards of Industrial and Labor Relations Review, Industrial Relations, the Journal of Labor Research, and the Southern Economic Journal. Hirsch has authored The Economic Analysis of Unions: New Approaches and Evidence (with J. Addison, 1986), Labor Unions and the Economic Performance of Firms (1991), Union Membership and Earnings Data Book (annual, with D. Macpherson), and is co-editor of Lives of the Laureates (5th ed., 2009, with W. Breit). Recent articles have appeared in the Journal of Labor Economics, Journal of Human Resources, Journal of Economic Perspectives, and Journal of Health Economics.